Children with a wide range of underlying conditions may exhibit inappropriate reactions to sensory stimuli which collectively can be thought of as sensory processing disorders. The reaction can either be unnecessarily strong, such as hiding under a table at the sound of a vacuum, or at the opposite end of the spectrum, inappropriately mild, such as a lack of reaction to the pain of a nasty bruise or cut. The brain is the organ responsible for organizing and responding to information from the outside. While each individual will have a different response to sensory information, there are norms and conventions. “When a child is brought in we will evaluate them through observation and interview their parents. The parents first fill out a sensory questionnaire,” said Pam Modugno, OT/R, a pediatric occupational therapist at Bacharach’s main campus. 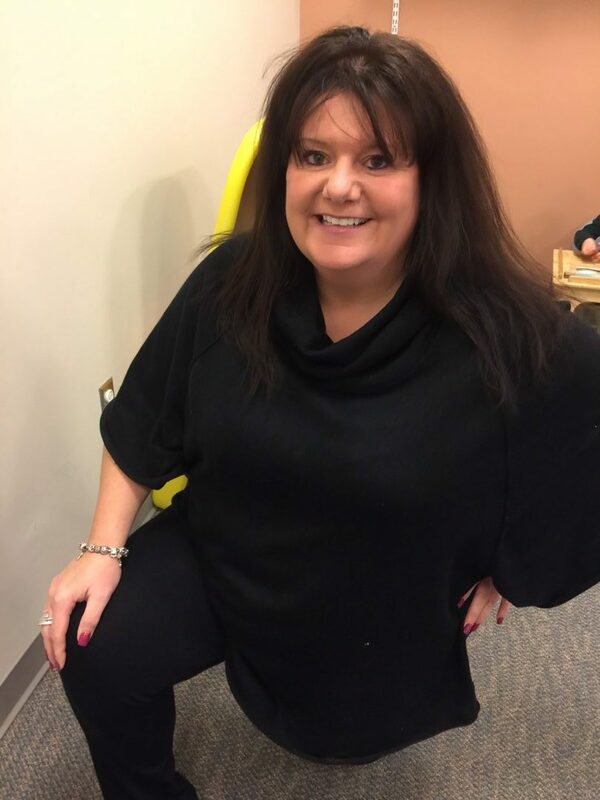 The occupational therapist observes how each child is responding to stimuli – sounds, sight, taste, touch, movement and their level of body awareness in order to understand how they are processing sensory information and if it interferes with their function. Sensory processing disorder may be exhibited in a number of different ways. There may be a lack of balance and coordination, the child may be sensitive to different textures or there may be tantrums when plans change or routines are disrupted. Pam has seen many different reactions – from children who are overly cautious and fearful of movement to others who become risk-takers, and will climb to dangerous heights with no fear. “Children with sensory processing disorder may have a fight-or-flight reaction to stimulation. If someone brushes up against them unexpectedly it can freak them out,” said Pam. “Sensory processing disorder can make it difficult for a child to learn in school or deal with changes in a routine. The activities we do with the children are based on their interests and are designed to try to get them to appropriately respond to sensory input. 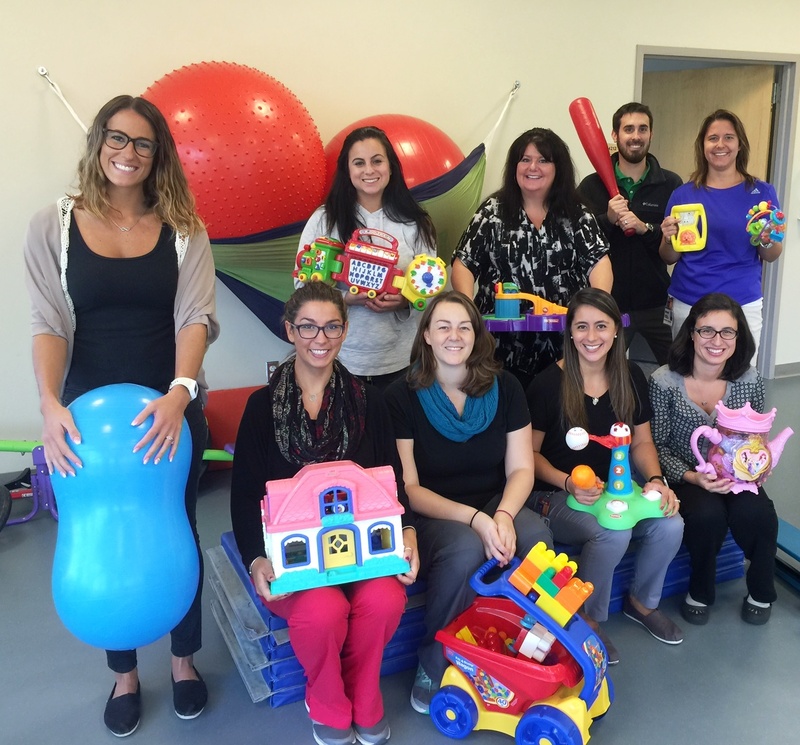 The pediatrics team uses toys and games to make therapy fun for every child. The pediatrics team does not just work with children, but with the children’s parents as well. Together they develop a home program which helps parents modify their home so their child can safely work on and improve their skills.